A few weeks ago the greatest player of all time in world football Pele was a special guest in Melbourne. Pele is printed in football history as the best Brazilian player and worlds best player ever to play the game. 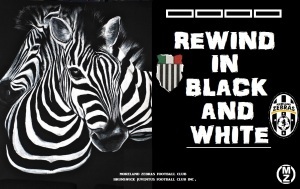 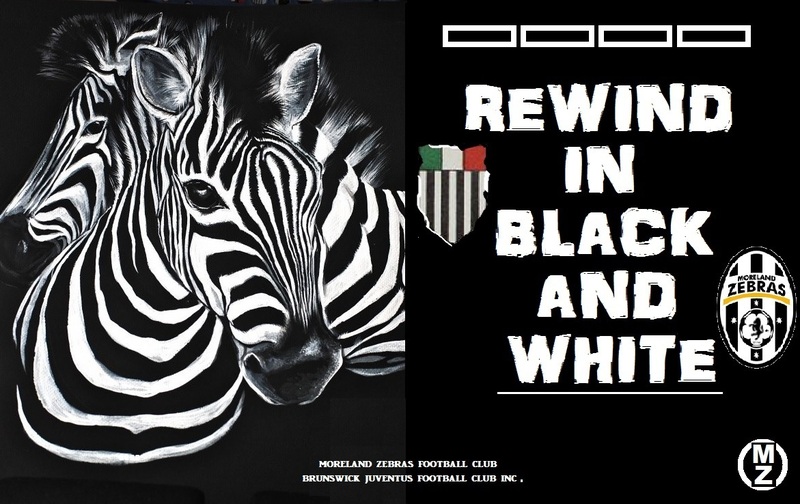 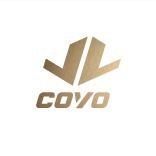 In Volume 2/2015 Rewind in Black and White we look at Jose Cassio Da Silva.